"The new takes on the tracks are totally deconstructed and reconstructed over again, perfectly in homage of Robyn's style that always pushes contemporary boundaries." 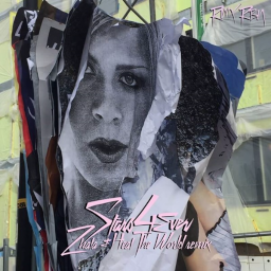 Robyn has revealed two more remixes in her series RMX/RBN. 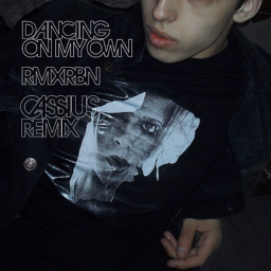 French duo, Cassius reworks Robyn's classic track, "Dancing On My Own", while Robyn's Konichiwa Record's signee, Zhala puts her unique spin on "Stars 4Ever". The project has so far launched remixes from Axel Boman and The Mekanism and Harry “Choo Choo” Romero and The Black Madonna. The final two remix tracks in the RMX/RBN Series will drop this Friday via Robyn's RMX/RBN Spotify Playlist. 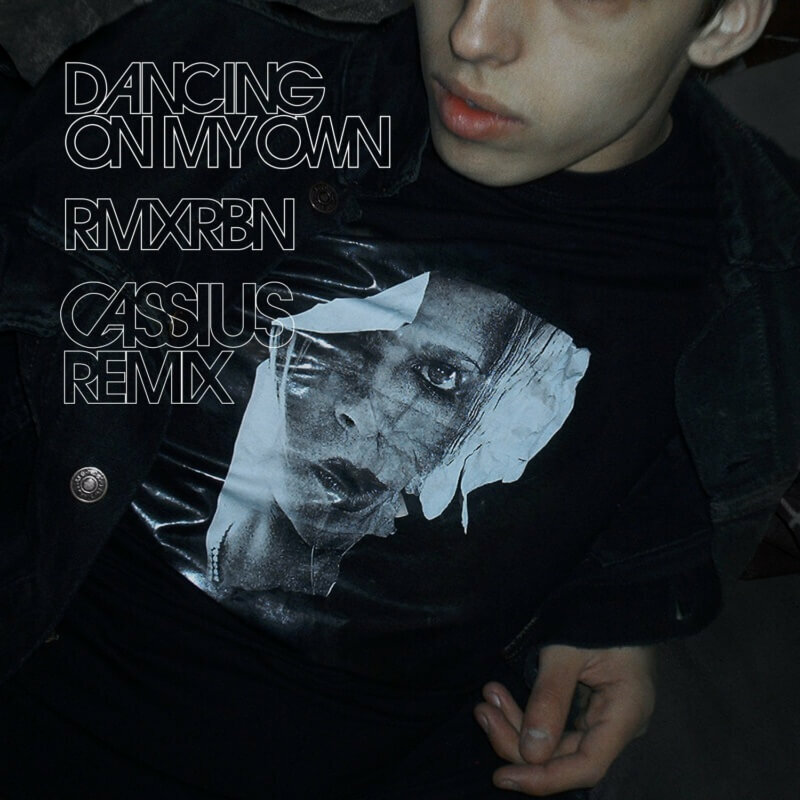 French duo, Cassius reworks Robyn's classic track, "Dancing On My Own", while Robyn's Konichiwa Record's signee, Zhala puts her unique spin on "Stars 4Ever". Robyn has just completed a short run of festivals in North America, including a headline set at Governors ball. Ahead of these shows she invited some of her favourite artists in dance music from across the globe to remix key tracks from throughout her career, she performed these new versions of the songs live.